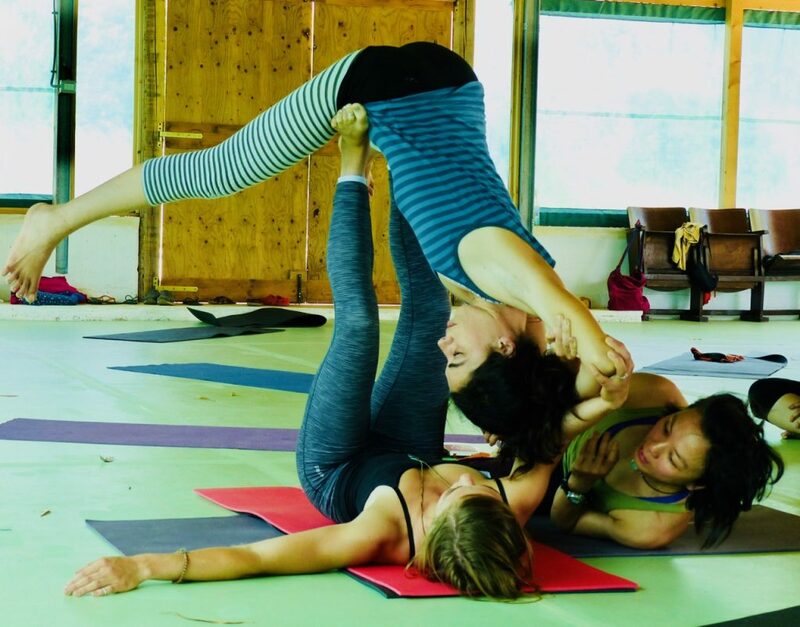 Following on from our inversions workshop April 2019 we will progress from the foundations to explore the range of ways to balance on your hands. This workshop is ideal for someone with regular handstand practice and who are open to the art of hand-balancing. 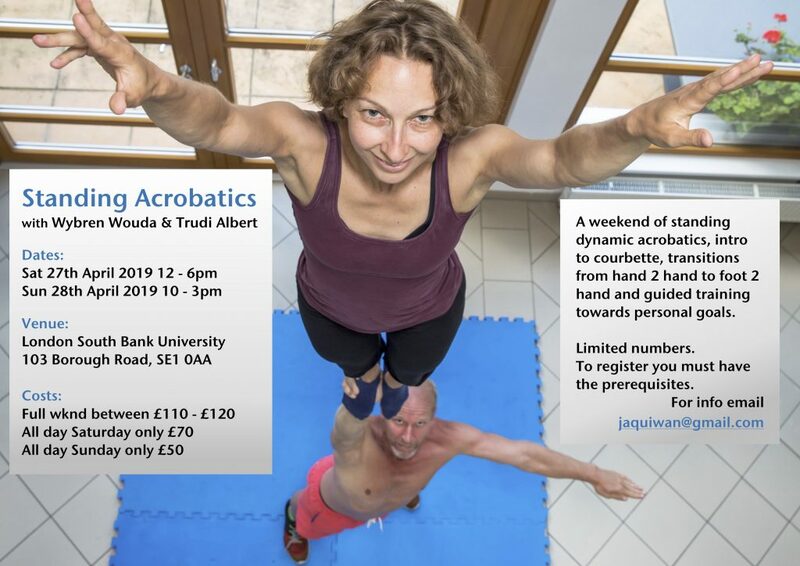 We will revisit the foundations covering strength elements, embodiment, wrist awareness, and the ingredients to a static straight handstand. 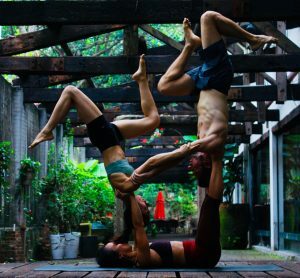 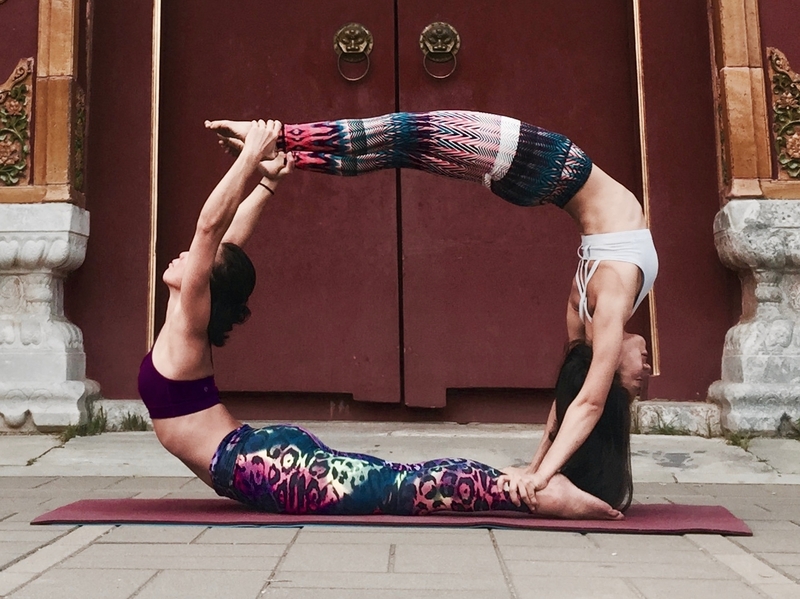 Move on to explore handstands with leg variations, one arm handstands and handstands on body parts; and will end with much-needed wrist and shoulder love. 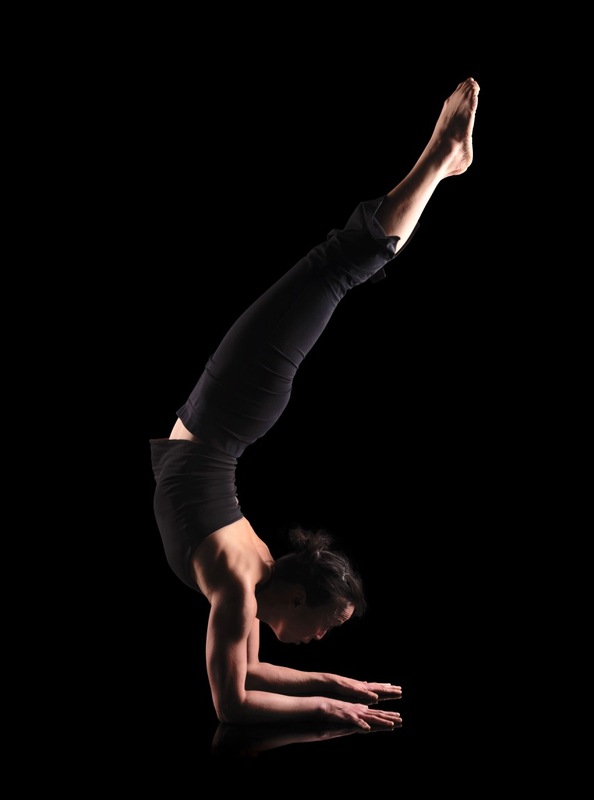 Prerequisite: You must be able to a handstand against a wall for 30 seconds without coming down.